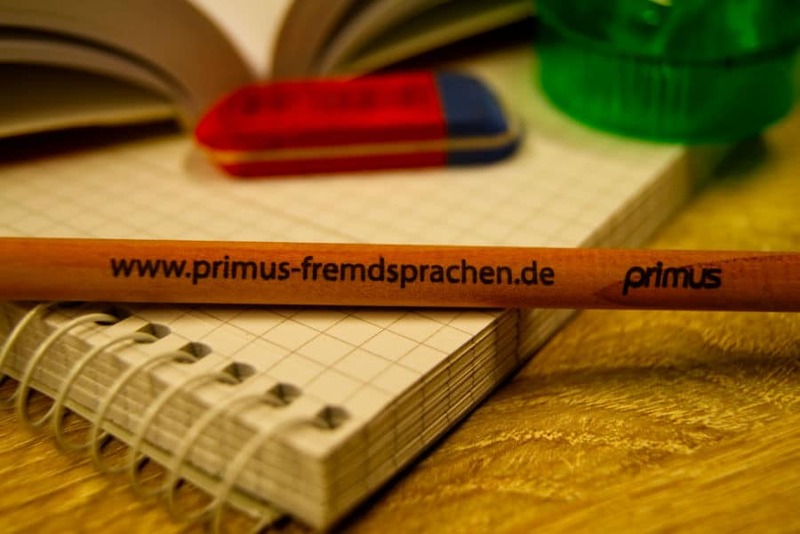 Why Should You Learn German at primus fremdsprachen? This week we’re looking into why students decided to take German classes at primus fremdsprachen. What are some of the main reasons students like studying at primus fremdsprachen? 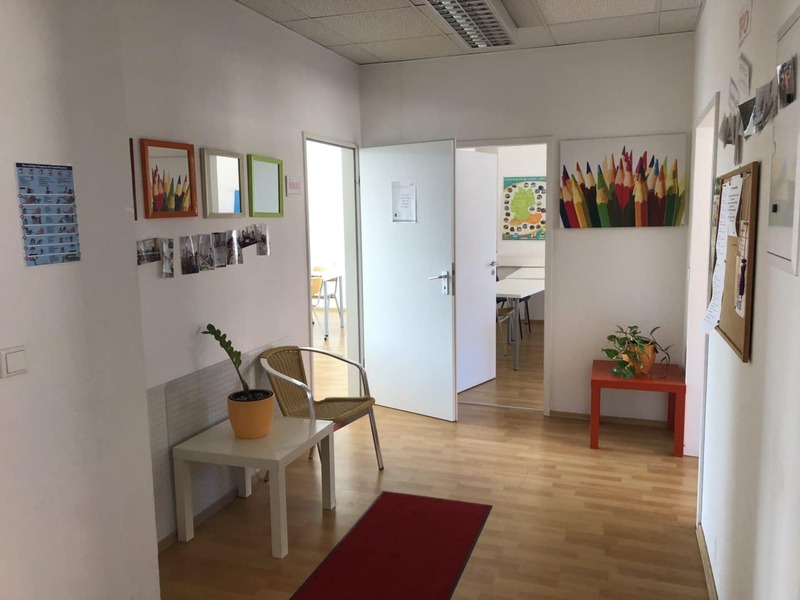 What makes our language school stand out among others here in Nuremberg? Read more to find out! 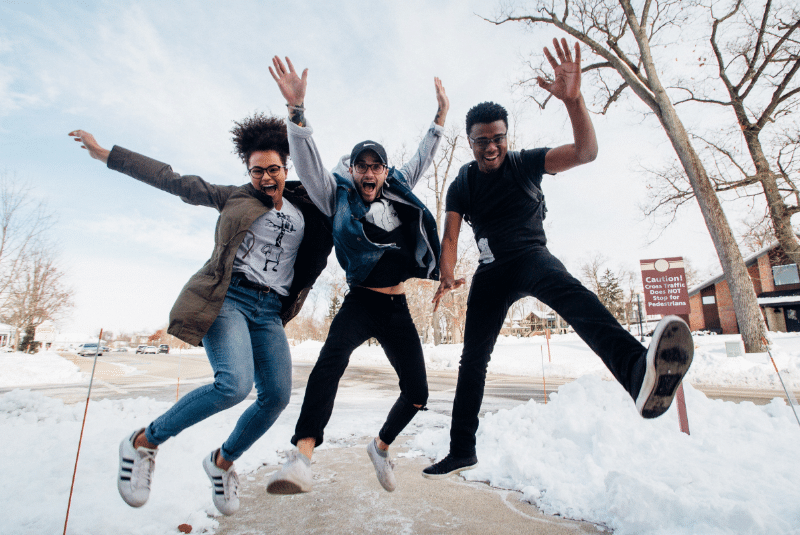 So you’ve decided to take a German language course in Germany – but which city has the best to offer? 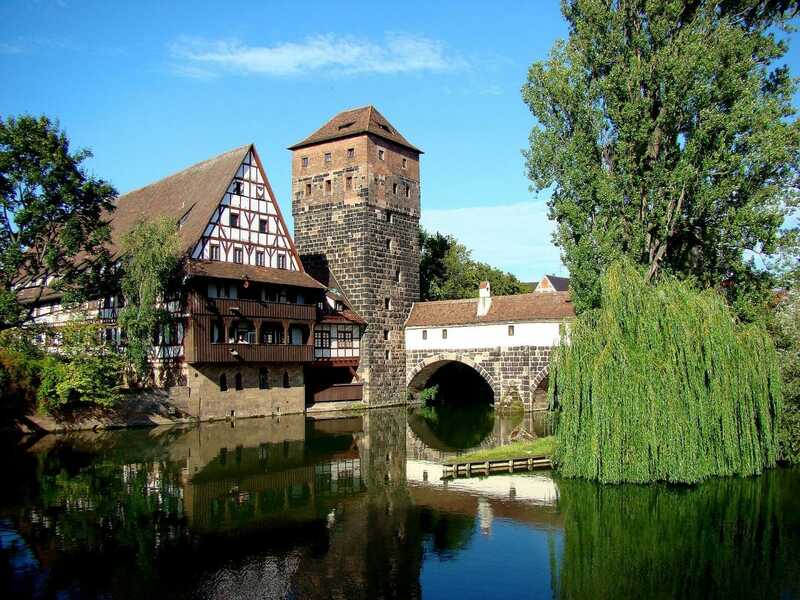 In September 2019 the study college Nuremberg starts at primus fremdsprachen. Practice makes perfect! This also applies to learning a language.